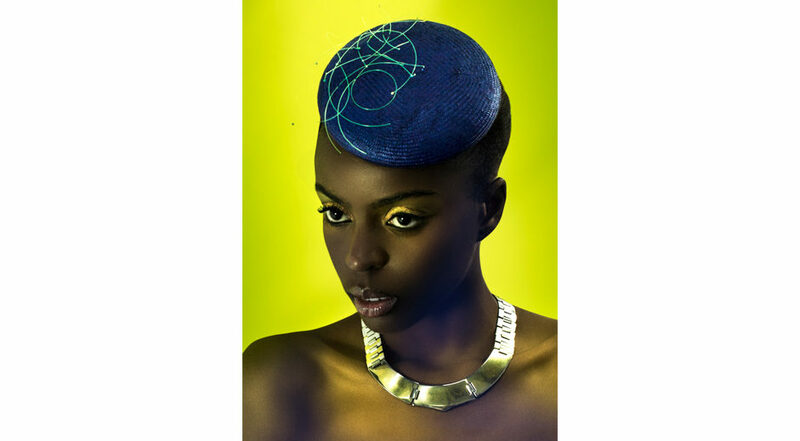 Katty Janneh is an upcoming accessories label with an emphasis on Millinery. Working from her Peacock Yard Studio, Katty creates pieces with colourful trimmings and finishes, that bring the occasion to every day, with the modern elegance that her Clients desire. A selection of Sample and end-of season pieces, as well as items from Katty’s vintage collection of bags, shoes & fabrics. A Bespoke service is also offered from the studio, ideal for the discerning Client who wants something created that is unique to them.